This Fourth of July, American Routes celebrates our nation’s birthday with two live concerts of all-American music. 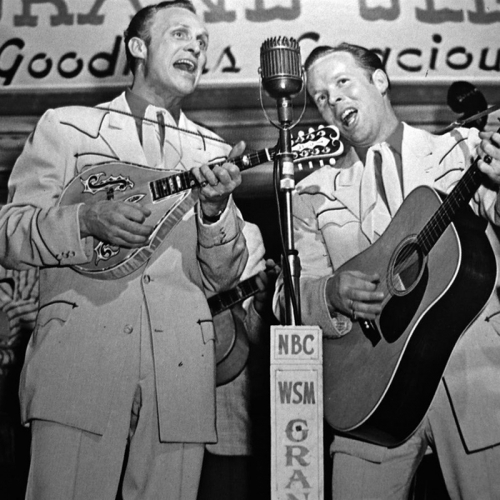 We’ll stop by the Ponderosa Stomp, dedicated to the “unsung heroes of rock n’ roll” for a good dose of rockabilly, soul, country and R&B classics, done by the originators themselves. 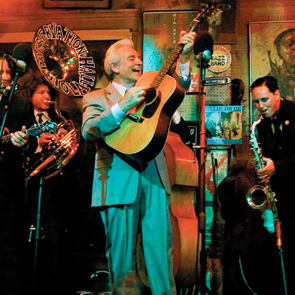 Then it’s down the street to Preservation Hall, where bluegrass masters the Del McCoury Band mix it up with the Crescent City’s own purveyors of traditional jazz, the Preservation Hall Jazz Band. So fire up the grill, pull out your lawn chair and turn up the radio for American Routes.